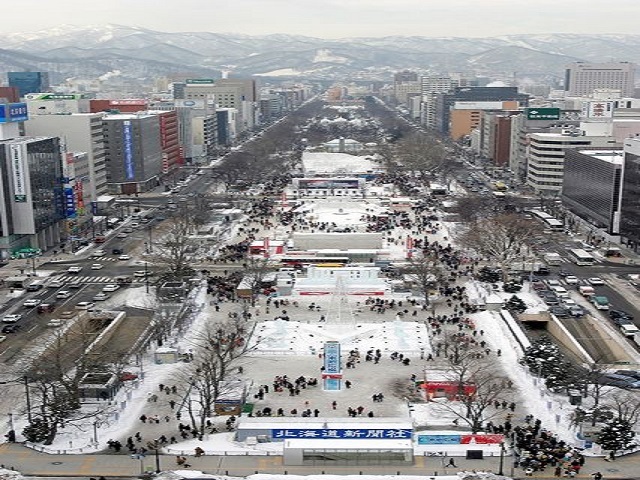 The main street park (Odori Park), where the Snow Festival is held can be seen toward the front. 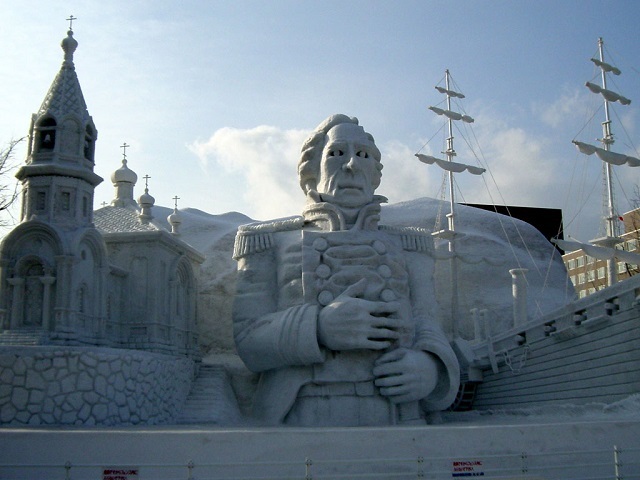 Shall we go there and have a look at the Snow Festival together? 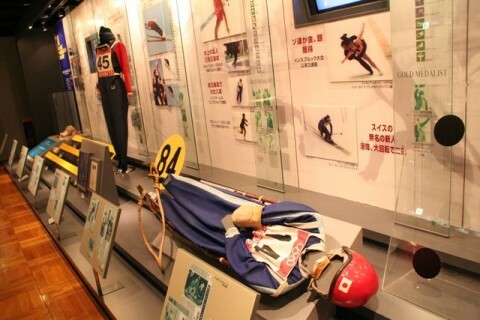 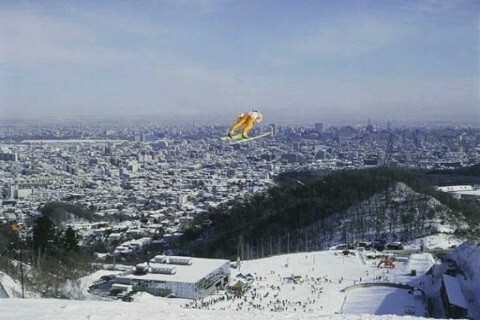 There is the Sapporo Winter Sports Museum at the foot of the jump hill. It offers a variety of winter sports simulation games. 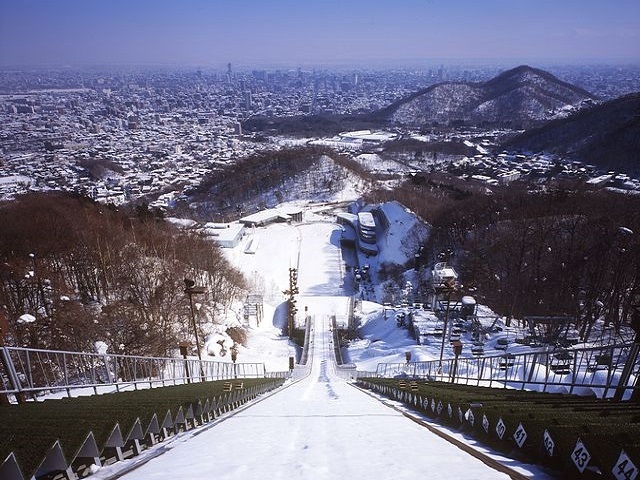 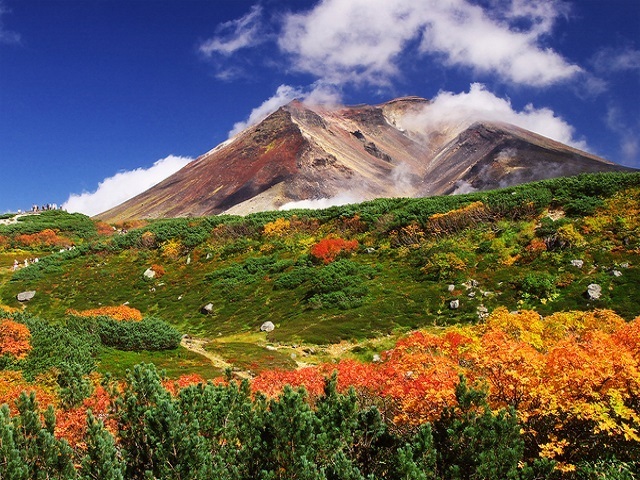 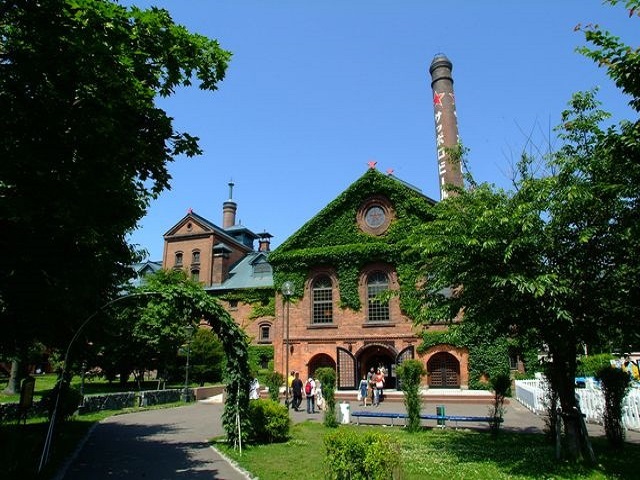 It can be reached by bus from the Tozai Subway Line’s Maruyama Koen Station.